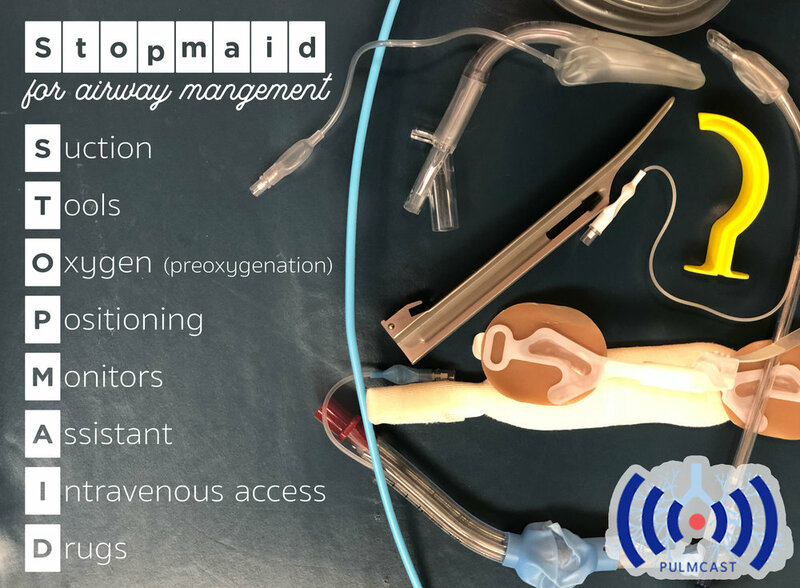 How do you set up the room for a patient to be intubated if you aren't credentialed for airway management? What do you do while you're waiting for someone to come in and tube the patient? 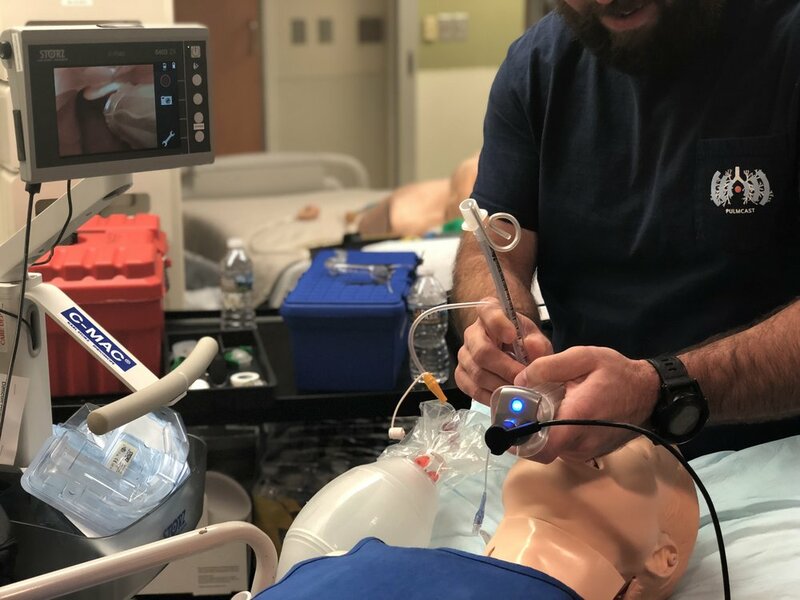 Patient should be intubated when you're thinking about intubating (shoutout to Marino). VL or DL? ETT? 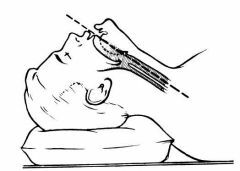 Difficult airway box (scalpel, bougie)? LMA? OPA/NPA? PEEP valve?